« First Quarter Action: let the incredibleness begin! Sunday January 24th, 2010 was a BIG day. 1. The PLAYmakers had the privilege of enjoying a nice breakfast hosted by Maple Leaf Sports and Entertainment. The 7:45am call time was well worth it and was made even better when Toronto Raptors Head Coach Jay Triano joined us for Q & A and later invited the attendees to the Raptors private shoot around in preparation for last night’s game. THANK YOU Rob Cowan & the MLSE and a BIG thank you to Jay Triano. 2. 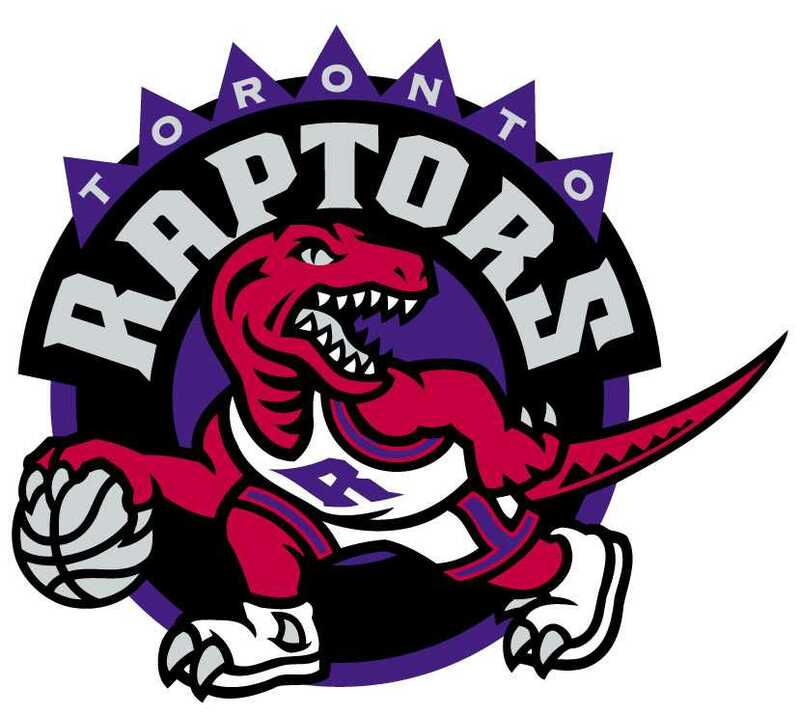 Our Toronto Raptors came from behind to beat the #1 L.A. Lakers 106-105 last night at the A.C.C. The crowd was electrifying as Hedo Turkoglu step to the foul line with 1.2 seconds left and made both baskets to tie the game and then ultimately WIN the game. To the Raps: it was fun to see you boys in practice but it was that much sweeter to see you come from behind and beat the Lakers. It comes to show that ANYTHING can happen. IMPORTANT NOTE: Do you want Raptors Tickets…at a discount price? Well here’s your chance. Call Rob Cowan @ 416-815-5636 or email rcowan@mapleleafsports.com with the game of choice and say you are a friend of TO PLAY Toronto. It’s that simple and the discount tickets are yours! It’s WIN-WIN. 3. Superbowl XLIV (44 for those who are not down with Roman numbers) is set! With an overtime win against the Minnesota Vikings, the New Orleans Saints will take on Peyton Manning and the Indianapolis Colts on the ever so famous Superbowl Sunday in sunny South Beach. (As a side note: Peter, your Jets were thisclose….). Who will reign supreme? Tune into the festivities on Sunday February 7th, 2010 at 6:25pm eastern time.